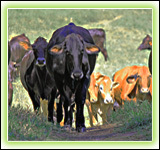 Wildlife is an integral part of the nature as well as human consciousness. With animals and trees, in the lap of the nature, a close association exists between the man and the natural environment. Munnar Wildlife Sanctuary, a home of various wild animals is known for its rich biodiversity and scenic beauty. 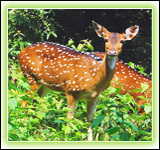 Munnar Wildlife National Park is a one stop destination for natures lovers. Wildlife in Munnar is enriched with Panther, tigers, Gaur, Elephant, Sambar, Giant squirrel, champak squirrel, Spotted deer and so on that provides an exciting experience. 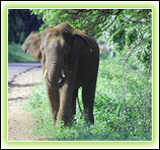 The best season to visit Periyar wildlife sanctuary is from the months of October and June.